Written by Victoria, but dictated by Matt. 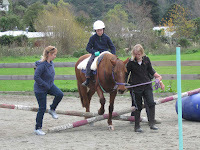 On Thursday I drove to horse riding with mum and Tylar. 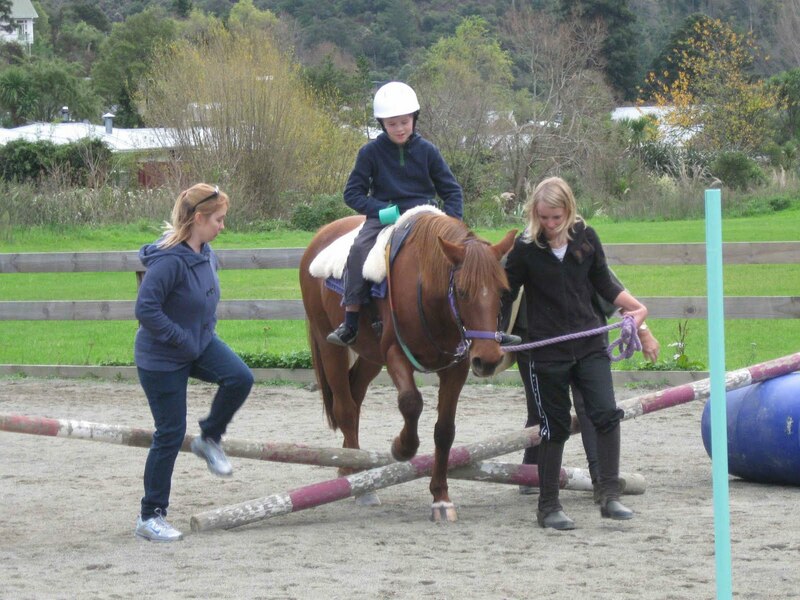 I have a brown horse, It jumped over the poles. Its fun doing the jumping. Then I picked up rings that were on the pole I had to put them in a cup. Next I looked at the fences and I saw a apple, I had to put the apple in the bucket. I looked up and there was a plane in the sky. I had to wear a helmet so I am safe if I fall off my horse. It hurts if I fall off the horse but its amazing how a horse can do such things. My horse is a boy, my horse is beautiful. I love my horse because he's fun. On Thursday after lunch I will go riding if it's sunny enough.